We love hearing from our customers! 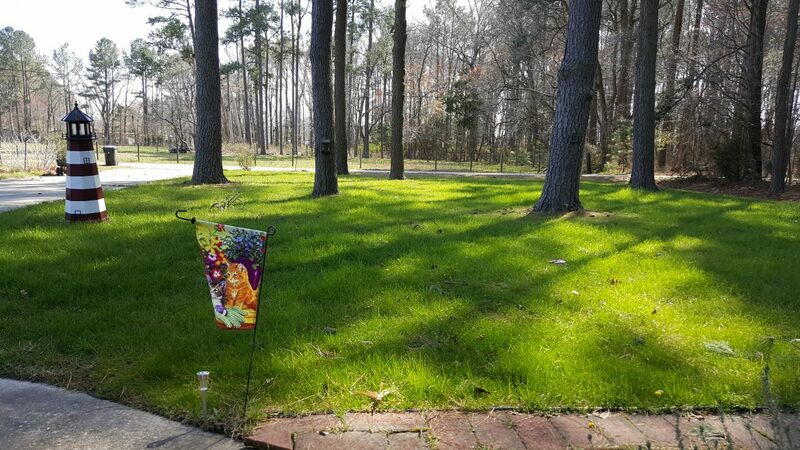 Thank you Bev Parker for sharing pictures of your beautiful lawn with us! Glad we could help! “I came to you late last Fall for lawn help. 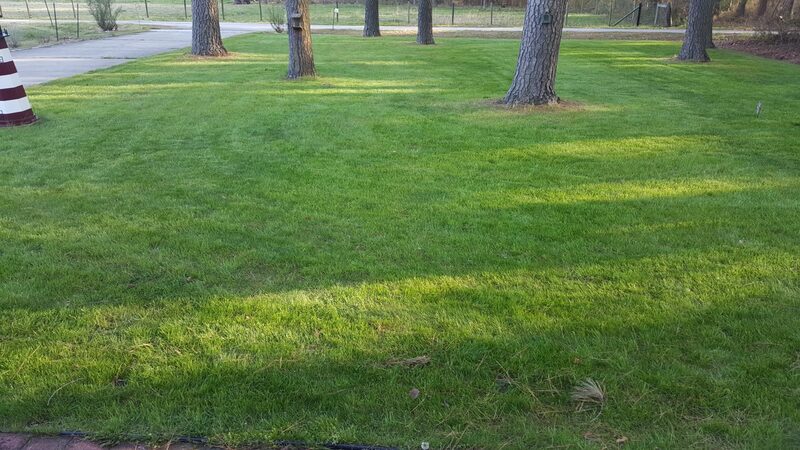 I most definitely am coming back for Spring treatments shortly but wanted to share with you my absolute delight with my lawn. Have attached a picture of what my lawn looks like today…has been given no help since i applied the treatments and over seeding last Fall, and looks better than it did before i put down your recommended products after such a hard winter, and in spite of the fact everyone said i was applying too late..including heavy over seeding (since i had almost no grass(Kentucky 31) at that point). So THANK YOU from a grateful customer!